The Noble M10 is a two-door, two seater sports car which was offered in convertible guise only. The M10 was powered by a 2.5-litre engine Ford V6. 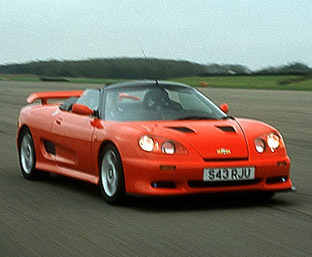 Introduced in 1999, production of the M10 ceased when the Noble M12 GTO appeared.